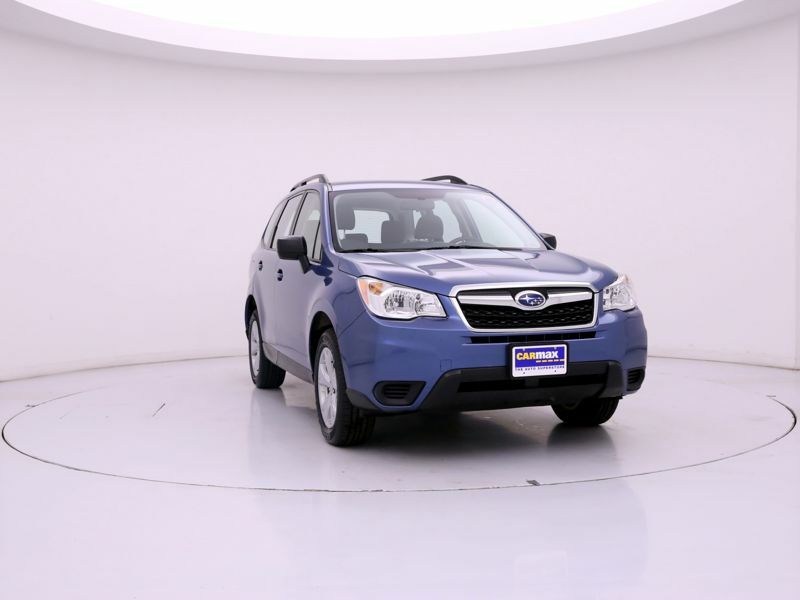 Subaru Blue Ext. Tan Int. 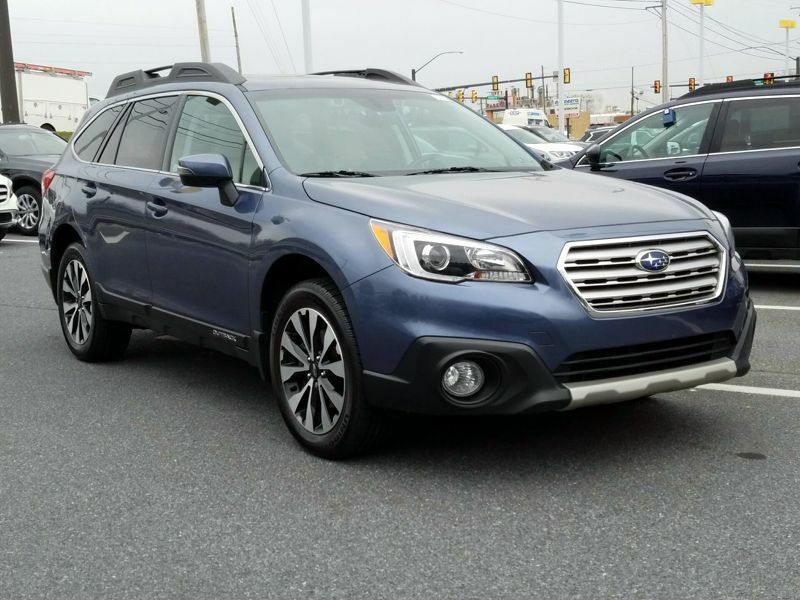 Transmission: Automatic Color:Blue Interior Color: Tan Average Vehicle Review: (0 reviews) There are so many reasons I would recommend this car! It's given me no trouble, it's speedy and fun to drive, and there's plenty of room for all my stuff. 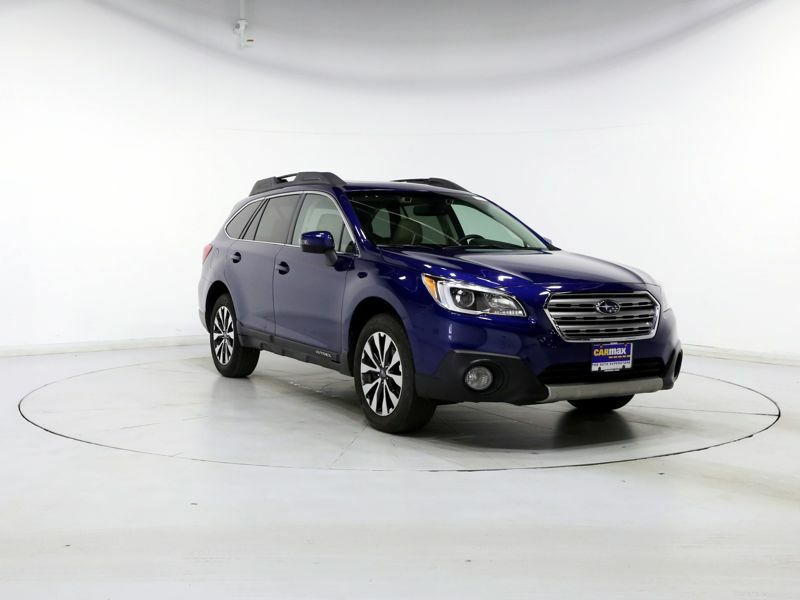 The AWD makes it reliable in all types of driving conditions and in the Northwest that's pretty important. 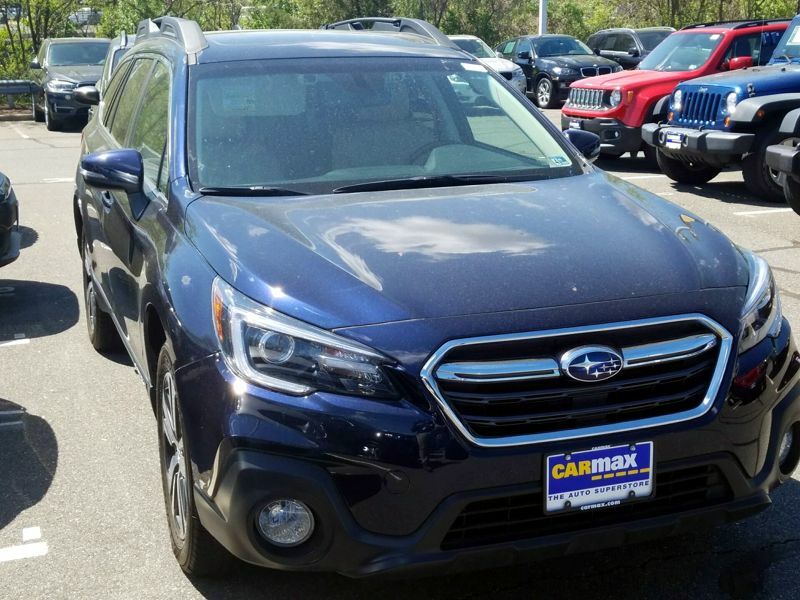 Transmission: Automatic Color:Blue Interior Color: Tan Average Vehicle Review: (4.8 reviews) My car has a smooth travel and quick braking. It is reliable and fits my family of 5 perfectly warm and comfortable. 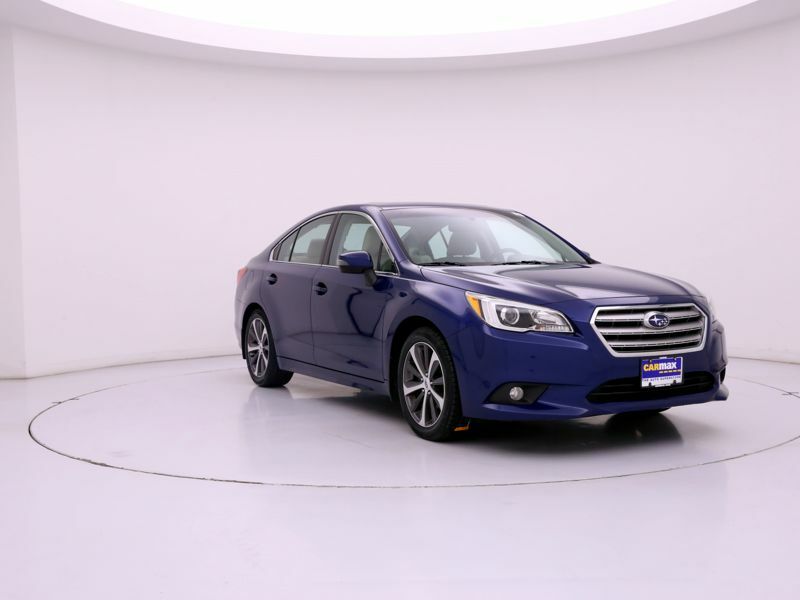 The moonroof and heated seats make for that added comfort and enjoyment of both hot and cold seasons. I feel this vehicle is safe and sturdy and would get another one in the future. 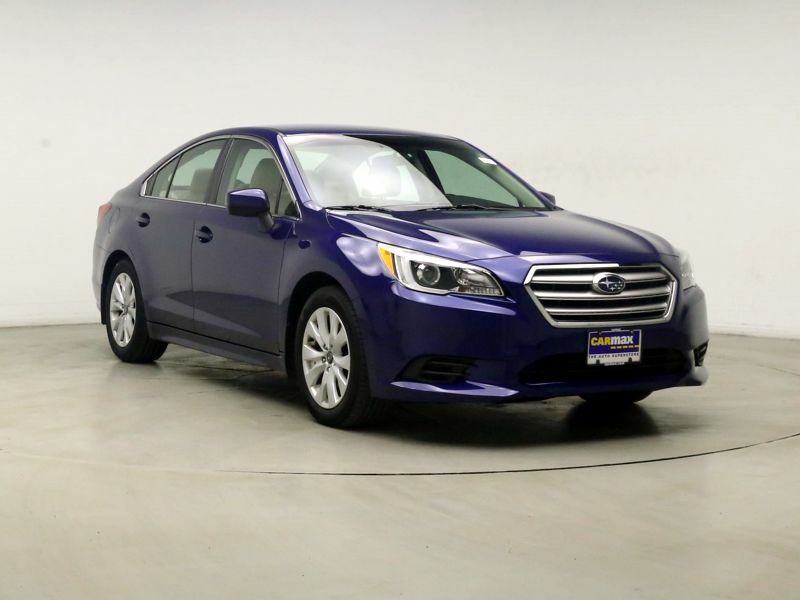 Transmission: Automatic Color:Blue Interior Color: Tan Average Vehicle Review: (0 reviews) The car handles like a dream, has power to spare, and has an improved interior over prior years. 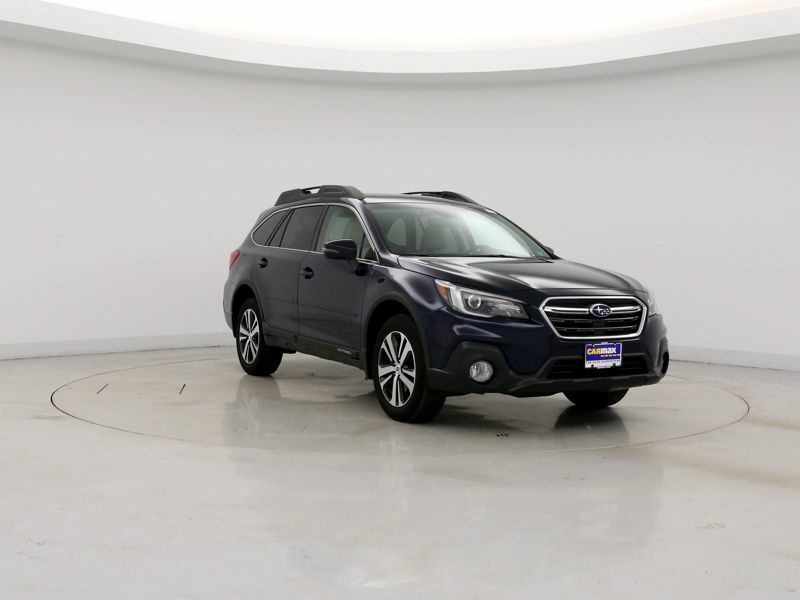 Additionally, unlike any other cars in it's price class, it is a nimble AWD machine that will run just as happily on the snow, wet, and dry. If you are looking for a true performance machine for not a lot of dough, this is a true driver's dream.  Additionally unlike a number of cars in its performance class, you can comfortably seat 4 full sized adults and with the full fold down rear seats it provides more than expected hauling capacity. It isn't quite a truck replacement, like the back end of a GTI (or other hot hatch), but it's quite versatile nonetheless.